In our door knobs range you will find more traditional designs such as the reeded Queen Ann rim knob, mortice knob, Georgian beaded, roped style knobs, as well as the oval and mushroom shaped door knobs. If you are looking for a touch of elegance then transform you doors with our collection of beautiful glass door and cupboard knobs. Our range of mortice door knobs include contemporary Italian oval, round and mushroom shaped door knobs or traditional designs such as the Georgian or reeded style knobs. A beautiful collection of glass and crystal door knobs and cupboard knobs in elegant traditional and stunning contemporary designs. 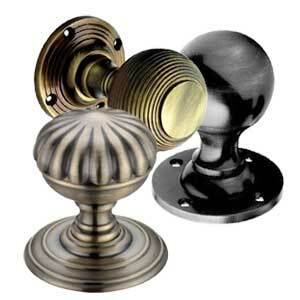 Black Antique door knobs give an authentic rustic feel to your home. Made from malleable cast iron, phosphated to stop rusting and black japanned for a very high quality durable finish. Our range of Pewter door knobs are a great replacement for any period home or contemporary homes wanting a rustic touch. 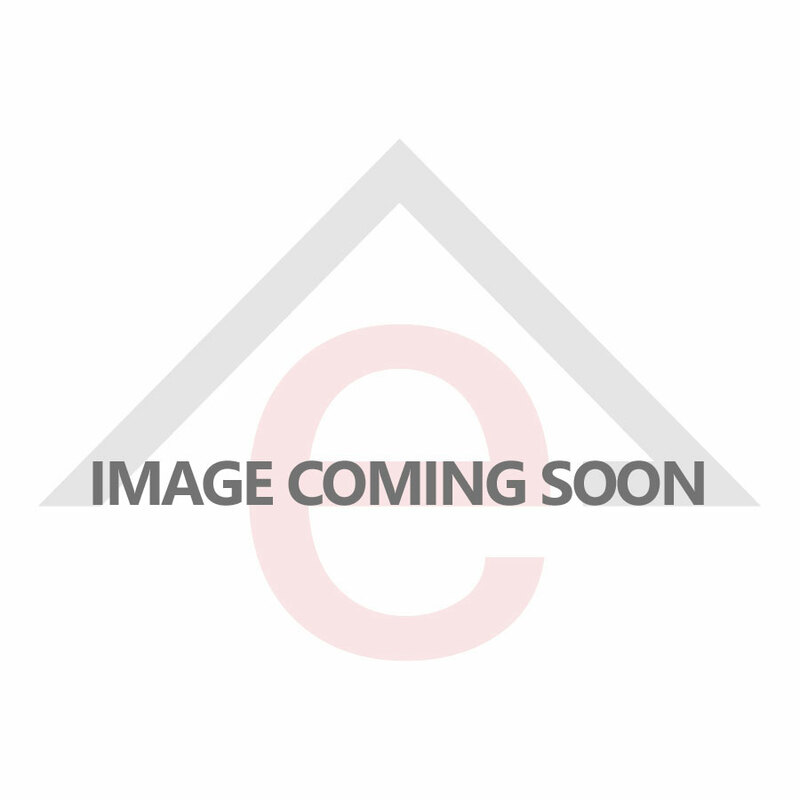 The ERA Weiser type range of door knob sets consist of entrance, privacy, passage and dummy sets. Easy to install and compatible with Weiser specifications, each set is supplied with fitting instructions and templates. Tubular latches are adjustable from 60mm to 70mm. Suitable for both commercial and domestic applications. Stunning Door Knob collection from Dale Hardware, this modern ball shaped design is available in an Entrance Set, Privacy Set and Passage Set. Available in Polished or Satin Stainless Steel and Polished Brass. Supplied as a set with 60-70mm adjustable backset latch. 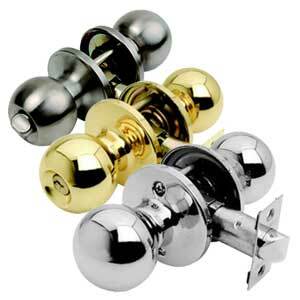 The traditional rim knobs are used along with a rim lock or rim latch fitted to the face of the door. We have various styles and finishes available. 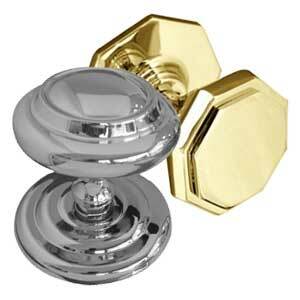 Our centre door knobs are available in various styles and sizes to suit any front door. All the centre door knobs are bolted through the door and are easy to install. Porcelain door knobs, cupboard knobs and accessories in white and black, plain or goldline designs. All door and cupboard knobs are available in a variety of finishes and sizes to suit the doors and cupboards in your home.